With a storage LNG capacity up to 40m3 the FUELNG-Deploy relocatable vehicle fueling station is a cost-effective solution ideal for serving a small number of vehicles (up to 75 refueling per day). It is also an interesting choice for operating a fleet in remote locations with limited investment. 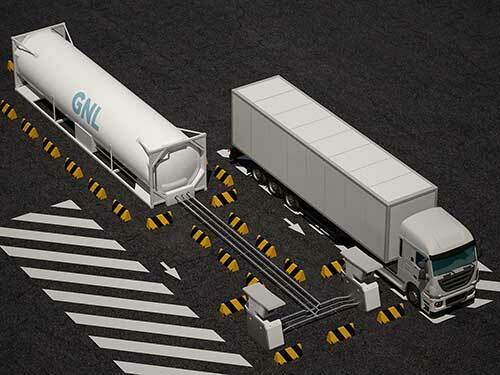 CRYOSTAR’s LNG Dispenser 2.0 fuels LNG vehicles in a total safety with very high accuracy thanks to its patented technology. The combination of its registered design and first class user interface makes it very easy to use. 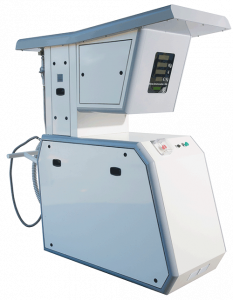 Thanks to its proprietary CRYOFUELTRONICSTM electronic card the LNG Dispenser 2.0 could be used as a standalone solution, and provides the highest possible accuracy in accordance with the MID directive.